Check out the blog Art Creation Friday to see all the lovely creations. I love how you've taken an image of a precocious little boy and made it romantic. Very well done! 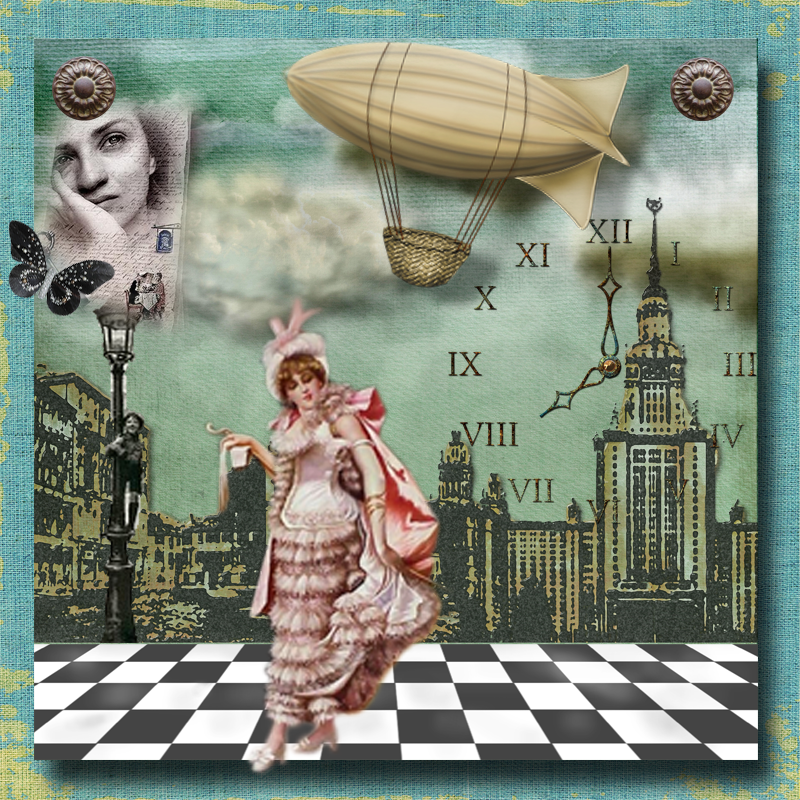 A lovely, digital collage, Lisa, that seems to tell a story. Great first piece for ACF! Hope you visit and play again. Oh--I love your collage!!! And thank you so much for visiting the new magazine--I am so excited to have the premiere "issue" posted! I hope you're having a beautiful day--Oh, and also, your blog is gorgeous!! This is so pretty, Lisa! I would like to learn to do digital art, too! 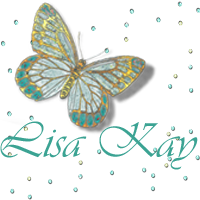 Thanks so much for stopping by and following my blog~ I am a new follower, too! Good luck in my giveaway! I love it! Oh how I wish I was more computer friendly and tech savvy ... alas, these differences are what makes us each so unique!